It was BB&T Atlanta Open with No. 5 for John Isner, who defeated Ryan Harrison. It looks like ALTA members and Atlanta-area tennis fans enjoyed the 2018 edition of the BB&T Atlanta Open as much as the tournament’s five-time champion, John Isner. What a great nine days! The crowds were big; the matches went down to the wire, including both the singles and doubles finals. Isner defeated fellow American Ryan Harrison in a three-set thriller, 5-7, 6-3, 6-4. And in the doubles final, Nicholas Monroe and John Patrick-Smith claimed their first ATP World Tour doubles title defeating Harrison and Rajeev Ram, 3-6, 7-6(5) 10-8. 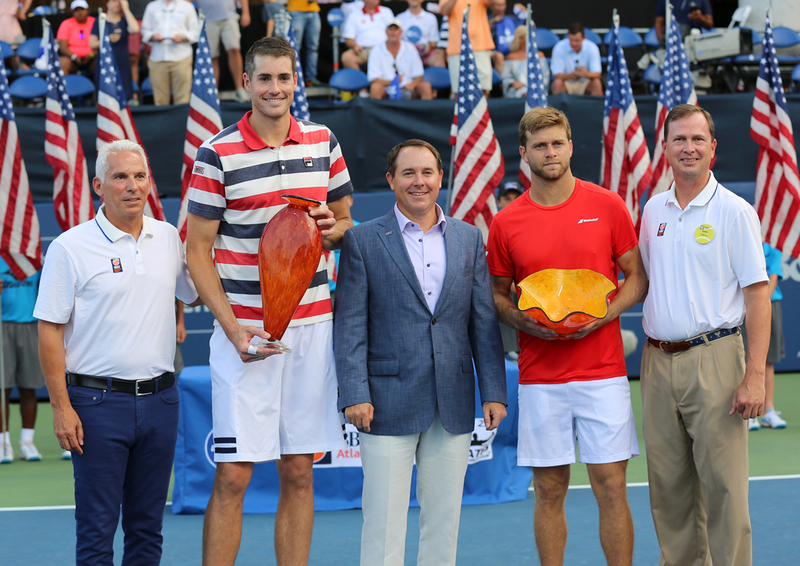 Now with his fifth Atlanta title, Isner becomes the fifth American to claim a title five times. He joins an impressive group that has accomplished this feat in Andre Agassi, Pete Sampras, John McEnroe and Jimmy Connors. 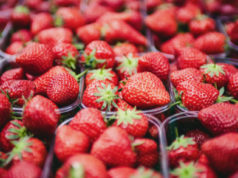 Isner said he maybe didn’t come into Atlanta with a full tank of gas after he did so well at Wimbledon, but he lasted through those three-set matches and ended up holding the trophy once again on Sunday. It’s a true testament to Isner, and what a great player he is to win his fifth BB&T Atlanta Open title. He not only is a crowd favorite, but he represents everything the BB&T Atlanta Open stands for when it comes to class, sportsmanship and excellence on and off the court. We look forward to Isner returning and competing for years to come. Speaking of years to come, we have entered into a multiyear agreement with Atlantic Station to keep the popular ATP World Tour event in Midtown at Atlantic Station. It’s the only ATP World Tour tournament held right in the middle of a big city, among a multi-use shopping and entertainment district. 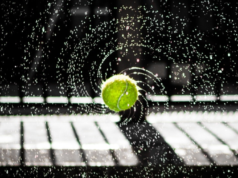 Tennis fans, media and players love all that is offered at Atlantic Station. For ALTA members, there was a “City Finals” component of the 2018 tournament. For the second time, an ALTA City Finals championship was decided onsite and during the 2018 event. 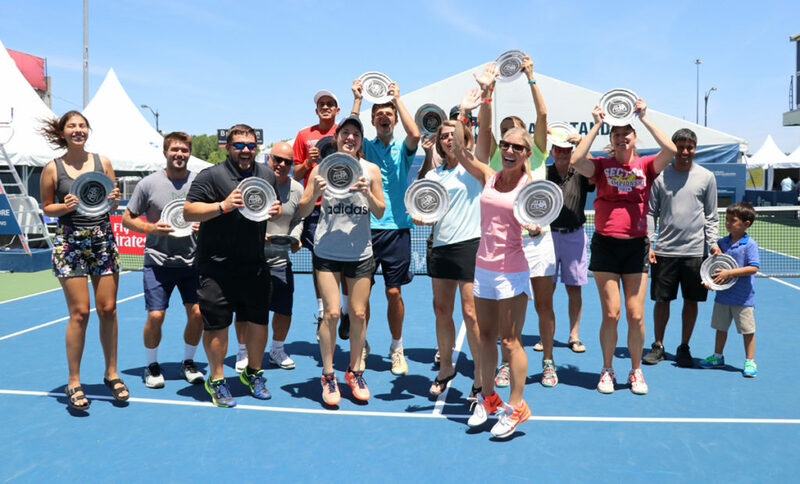 Congratulations to the AA3 Mixed Doubles champions from Laurel Park, who won their title on “Semifinal Saturday” of the BB&T Atlanta Open, on the same courts the touring professionals played on all week. City Finals matches for ALTA’s AA3 Mixed Doubles League were held on the tournament courts, giving champions Laurel Park even more to cheer about. ALTA members also were able to root on one of their own on College Night, which was Tuesday Night. Current University of Georgia standout and ALTA member Emil Reinberg was in action playing Russian ATP World Tour veteran Mikhail Youzhny. While Atlanta native Reinberg fell to Youzhny, ALTA members and college tennis fans turned out in full force. OrthoAtlanta once again ensured that all of our players were taken care of and were able to perform to their peak potential. 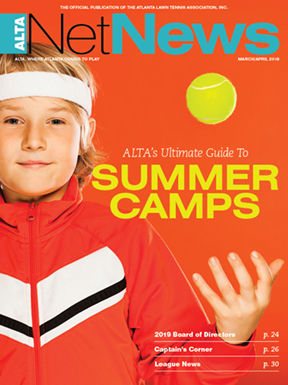 If any ALTA members are having health issues, please consider OrthoAtlanta to help get you back on court ASAP. Remember, this is “our BB&T Atlanta Open.” A small and dedicated staff and an army of volunteers may run the behind-the-scenes of the event, but it wouldn’t be possible without everyone’s help and support. The dates are set for 2019: July 20-28! 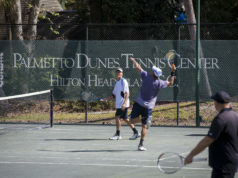 Remember to visit bbtatlantaopen.com for updates and information, and don’t forget to look out for the ALTA discounts for members. Again, thanks and see you on the courts.